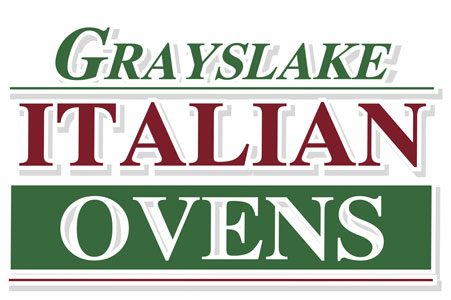 Online ordering menu for Italian Ovens (Grayslake). At Italian Ovens, we strive to bring our customers the best Pizza & Italian cuisine. We start with handmade fresh dough everyday and use only high-quality, fresh ingredients in each dish. We offer everything from Handcrafted Pizzas to Homemade Baked Pasta Dishes, Calzones to Classic Hot & Cold Sub Sandwiches, Wings, Salads, and much more! Place your online order for delivery or carry-out. We are located just south of College of Lake County & Brae Loch Golf Course. If you wish to place any delivery orders before 11 AM, please call the restaurant to place the order--we will be sure to get you a better estimate on time!